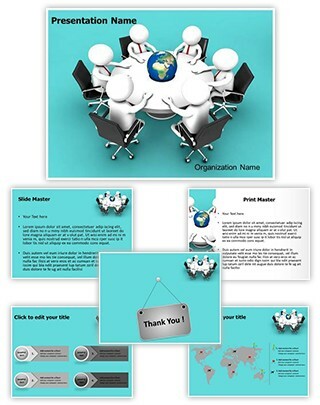 Description : Download editabletemplates.com's cost-effective Global Business Meeting powerpoint 3d now. Be effective with your 3D PowerPoint presentations by simply using our Global Business Meeting powerpoint 3d templates, which cost nearly nothing. These Global Business Meeting 3d powerpoints are royalty free and easy to use.